Барааны дугаар 9781405881180. Categories: Dictionaries, PEARSON. 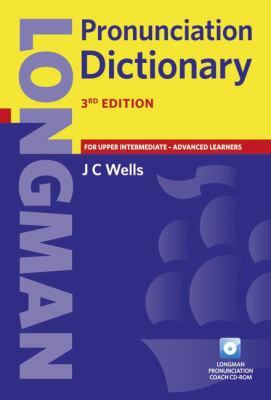 The Longman Pronunciation Dictionary is the most comprehensive and authoritative dictionary available.